EUCAP organized a Standards of Training and Certification of Watch-Keeping training course that kicked off on September 2nd at the Berbera Maritime and Fishery Academy in Somaliland. 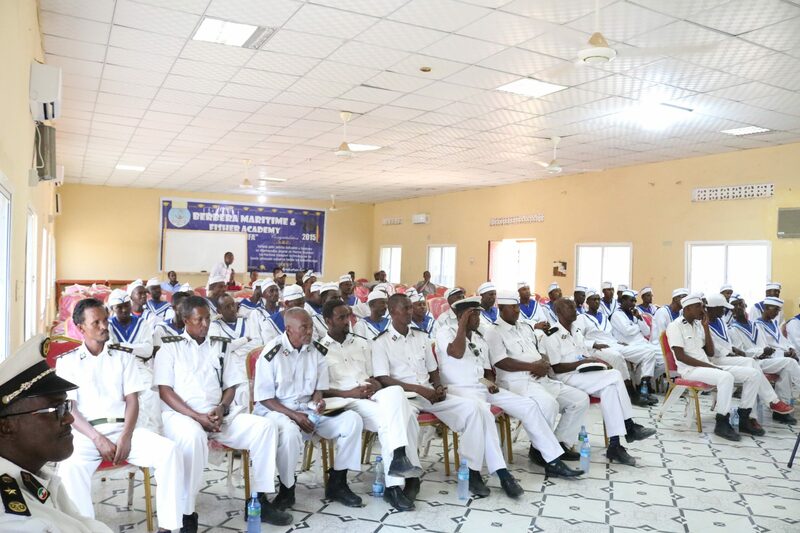 The course, focusing on safety issues, is part of a wider “Maritime Operational Capability Project’’ already underway in the coastal area and includes fifty Coast Guard trainees from Berbera and Hargeisa. 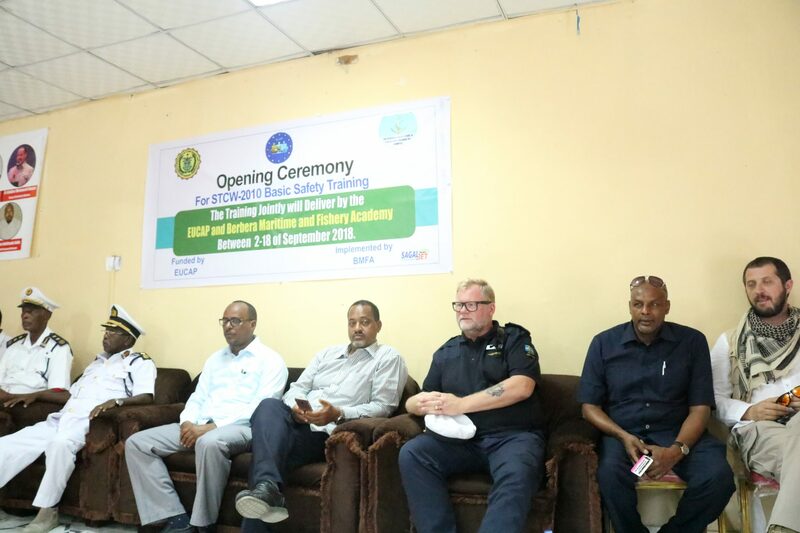 The Berbera Maritime Fishing Academy is providing trainers and professors to facilitate a myriad of topics including: Personal Safety, Accident and Fire Prevention, Firefighting precautions, causes and related techniques. Practical sessions on equipment usage, breathing apparatus and First Aid are included in the program. “Your safety as you conduct the duties of the ‘Somaliland’ Coast Guard is one of our main priorities” said EUCAP Strategic Advisor Kenneth Neijnes during the opening ceremony on behalf of the Acting Head of Mission, Keith Murray. As the port of Berbera is of crucial importance to the Somaliland maritime economy, the Somaliland Coast Guard, mentored by EUCAP, is vital to the development of the maritime rule of law. “It is only the rule of law that will attract investments and shipping to Somaliland – and the Coast Guard must play its part in this to provide services to the user of the maritime domain,” said Neijnes. The Governor of Berbera Ahmed Isman Hassan, the Mayor of Berbera Abdi-Shakur Mohamud and other dignitaries attended the event where EUCAP also addressed the enactment of the Coast Guard Law passed last week by the Somaliland House of Representatives of the Somaliland parliament. “Once into effect, the law will clearly lay out the duties of (Somaliland) Coast Guard as a civilian maritime law enforcement agency that will have police powers,” said the Mission’s Strategic Advisor. 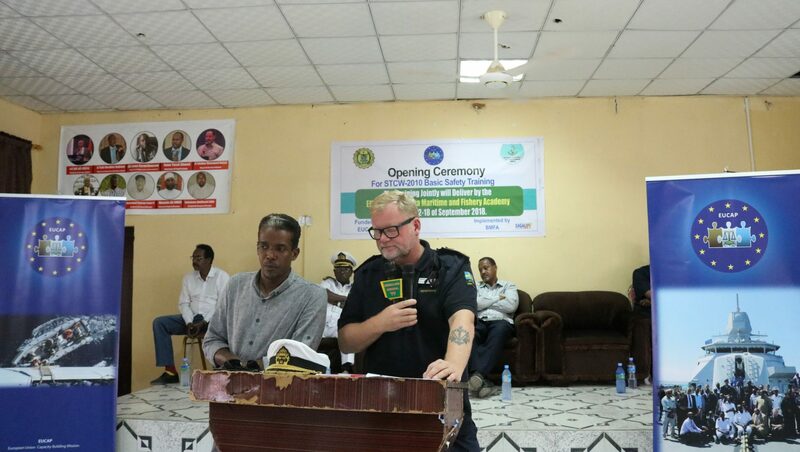 “To support the implementation of the law, EUCAP have together with Somaliland Coast Guard obtained a donation from Sweden of three very fast and modern boats to be operated here in Berbera,” he added. 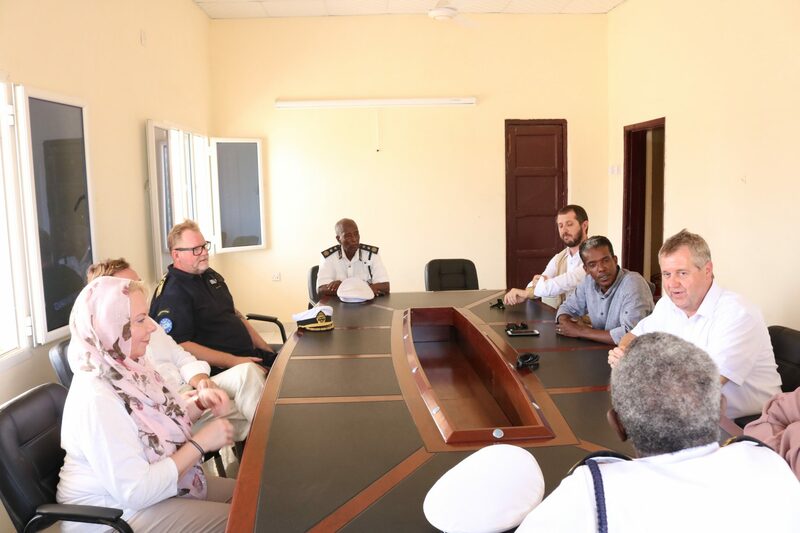 In the margins of the event, EUCAP Acting Head of Mission Keith Murray visited the Coast Guard personnel in Berbera.